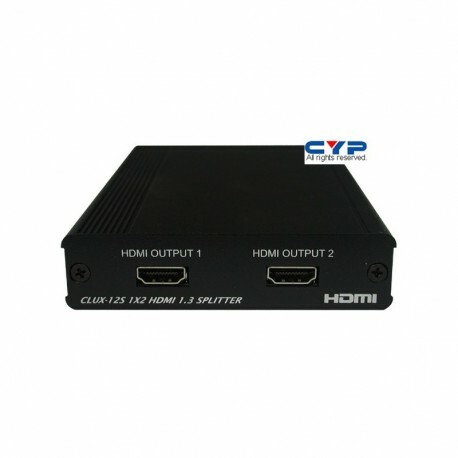 The HDMI v1.3 Distribution Amplifier Series is the most advanced solution to HDMI signal distribution. Each product in this series is compatible with HDMI v1.3 specifications, a cutting-edge technology which defines the supports to transfer Deep Color (10-bit and 12-bit) video and new lossless compressed (LPCM 7.1CH, Dolby TrueHD, Dolby Digital Plus and DTS-HD Master Audio) digital audio, with a high bandwidth up to 225 MHz (6.75 Gbps). 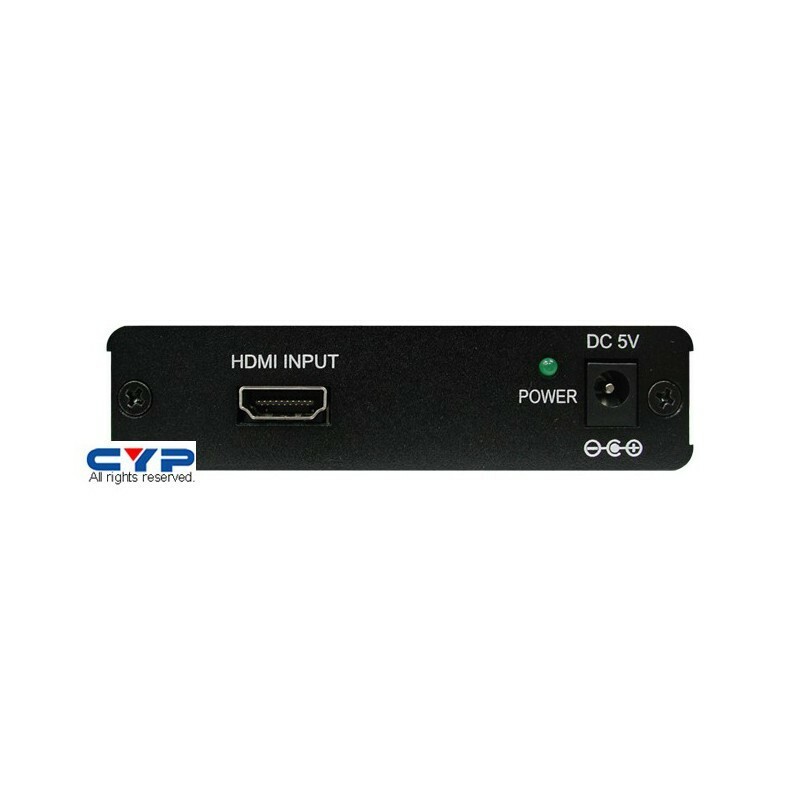 Besides splitting and distributing, the HDMI v1.3 DA series also does signal amplification and equalization, so as to provide high performance I/O of audio and video. 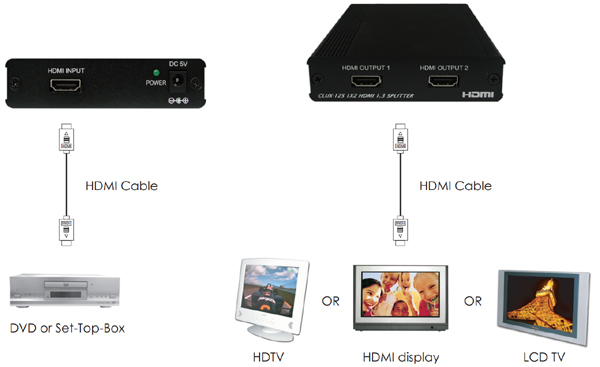 NOTE: THE DETECTION PRIORITY IS HDMI V1.3 > HDMI V1.2 > DVI.